New Construction home in the Southern Living inspired Harbor Club community on Lake Oconee. Golf Digest has voted the Harbor Club course as the 4th best golf course in Georgia to play. 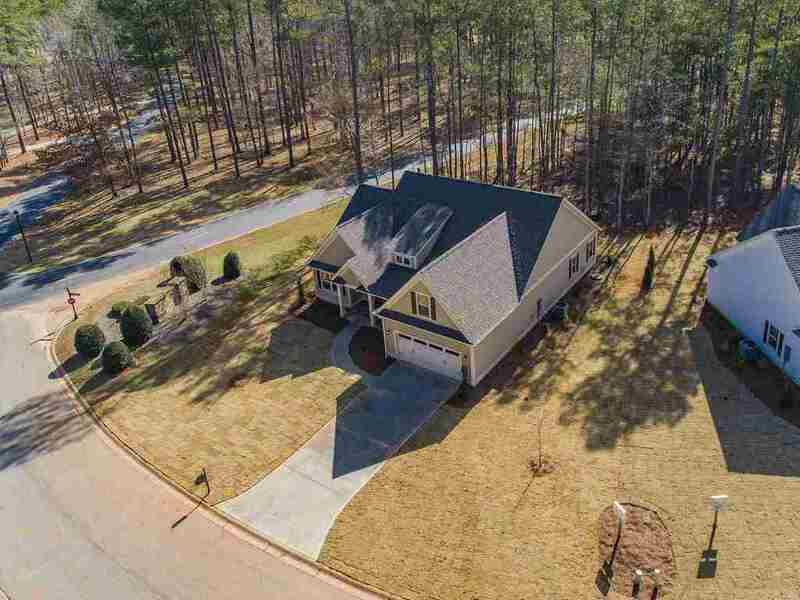 This home offers an exceptional floor plan with 4 bedrooms, 2 bathrooms, large great room, fireplace, spacious master suite, covered front and rear porch, and tons of storage. The home boasts upgraded plumbing, electrical, and flooring selections. Over sized two car front entry garage. Great location with a common space immediately behind the house. Easy access into and out of the community on a quiet peaceful street with very little to no traffic. Enjoy all Lake Oconee has to offer with marina access and community docking for boating enthusiasts along with tennis, fishing, walking trails, fitness center and much more. For a limited time, the builder is offering a free social membership. Call today to learn more about the current incentives!